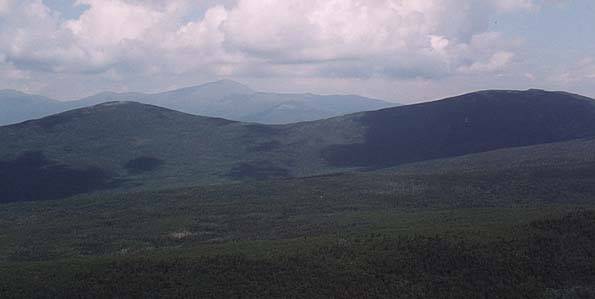 The mountain was named for Darby Field, who recorded the first ascent of Mt Washington in 1642. 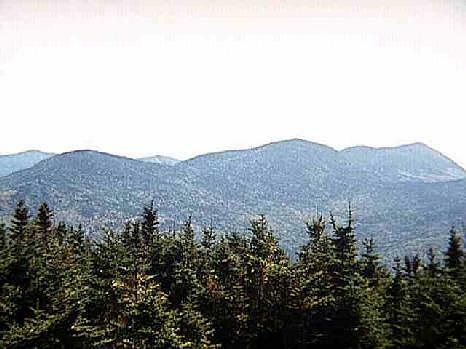 It sits in the middle of the Willey Range, just east of Crawford Notch. 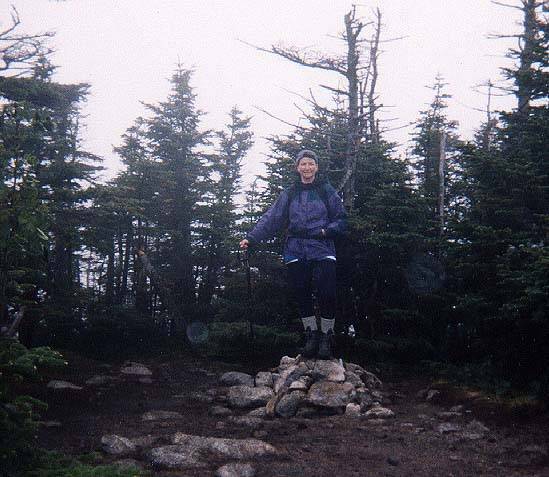 The wooded summit has just a few limited views. 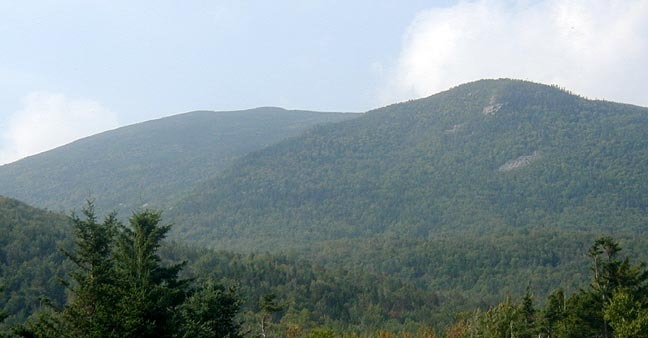 The most common route is via the Avalon Trail, which starts in the notch behind the Crawford Depot and passes Mt Avalon with its excellent views before hitting the ridge in 2.8 miles. The summit is just south of the trail junction. 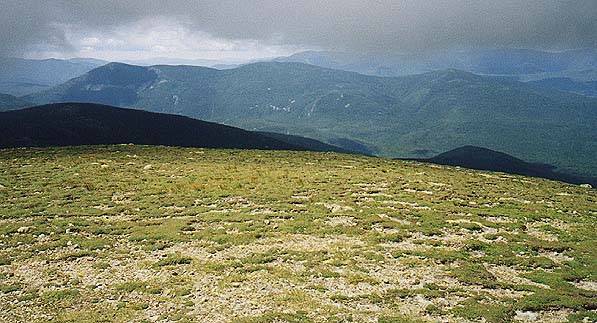 The Willey Range Trail runs along the top of the ridge, with Mt Willey to the south and Mt Tom to the north.